When purchasing 10 pieces, the price per piece is € 8,00. When purchasing 15 pieces, the price per piece is € 6,00. Buy Jersey Cotton Fabric Digital Print - Christmas Ball at the online fabric store. 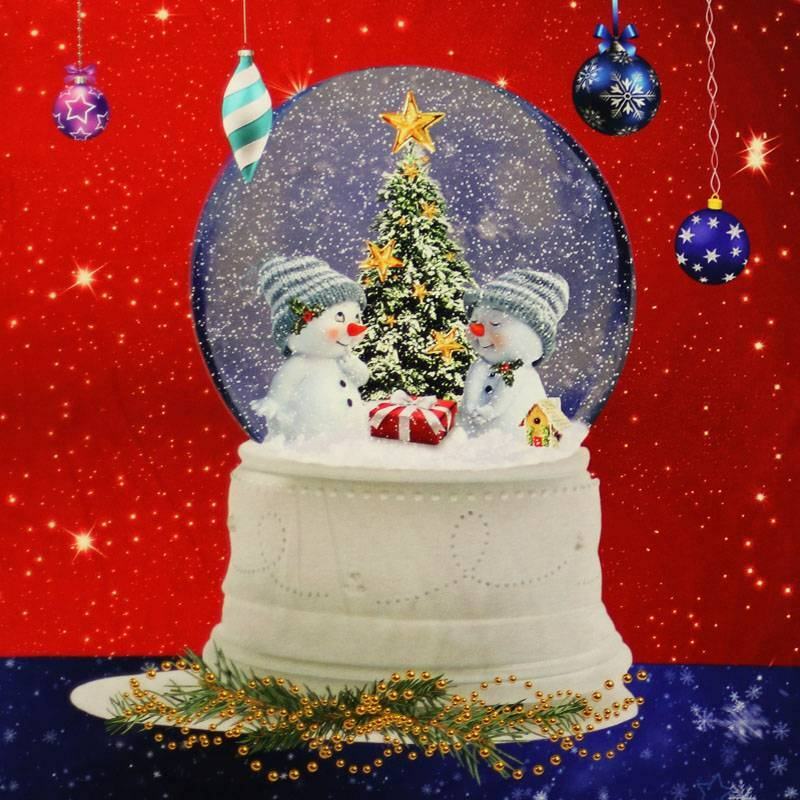 Information: Digital tricot fabric with christmas ball panel can be purchased here per panel (piece). The dimensions of 1 panel are 85cm x 145cm. 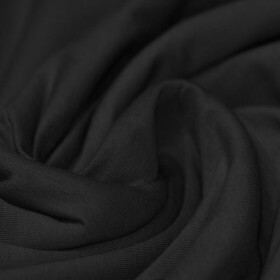 If you want to buy this cotton jersey at wholesale prices, order at least 10 pieces. This amount corresponds to approximately 8.50 meter. 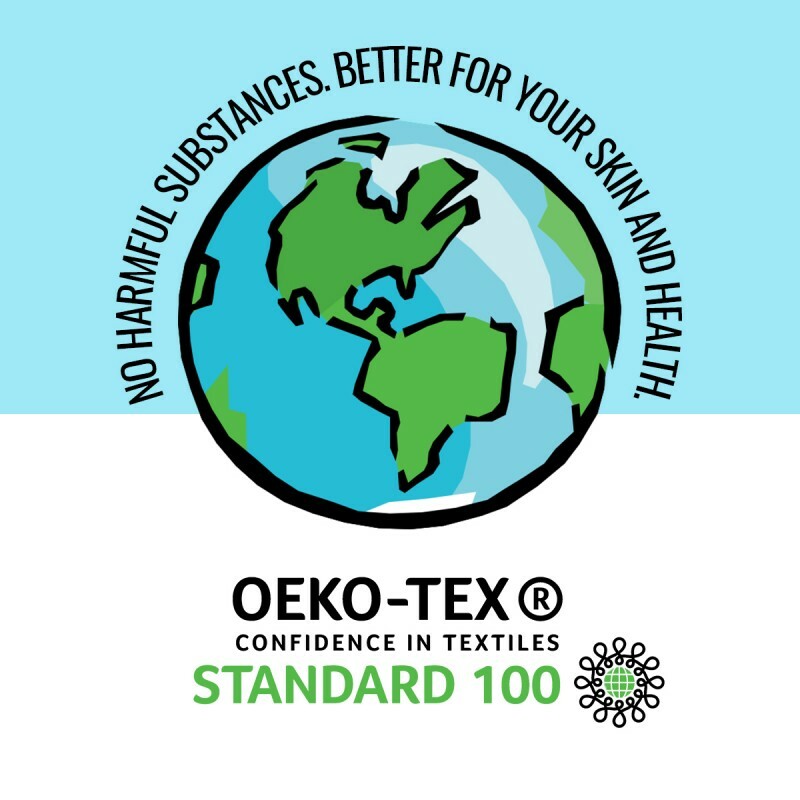 Digital jersey fabrics are made with an inkjet printing method. This makes it possible to use many different colors when printing the textile. 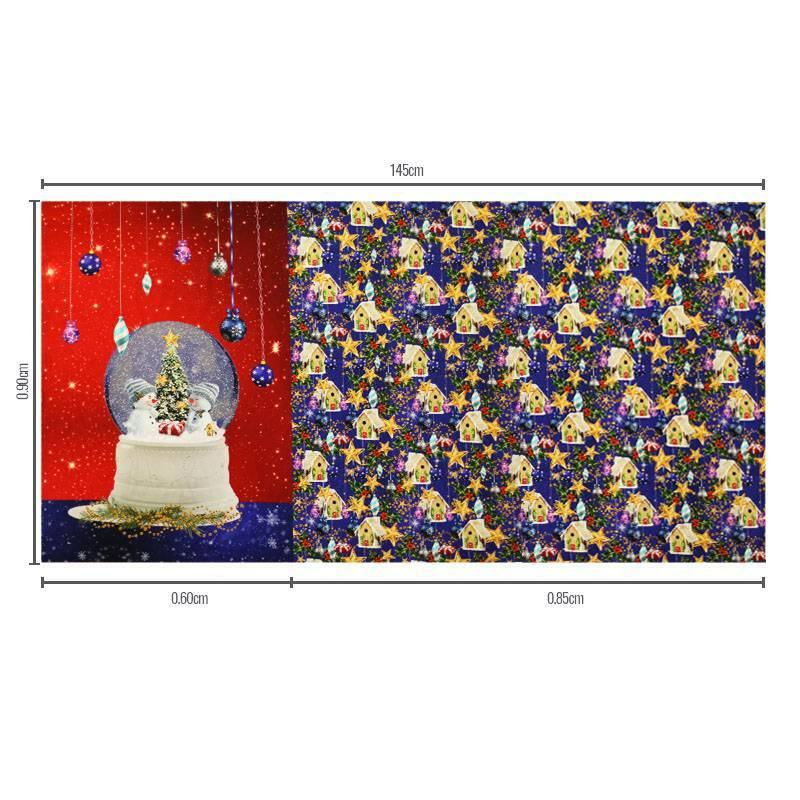 Jersey Cotton Fabric Digital Print - christmas ball Panel is a stretch fabric of a beautiful cotton jersey quality. If you want to see other designs, please check our category "Digital Jersey Fabrics"
≥ 10# € 9.95 Incl. Tax. ≥ 15# € 8.95 Incl. Tax. ≥ 5# € 15.95 Incl. Tax. ≥ 10# € 13.95 Incl. Tax. ≥ 10# € 8.00 Incl. Tax. ≥ 15# € 6.00 Incl. Tax.